The Cincoze P1101 provides the perfect balance of performance, ruggedness, and efficiency. 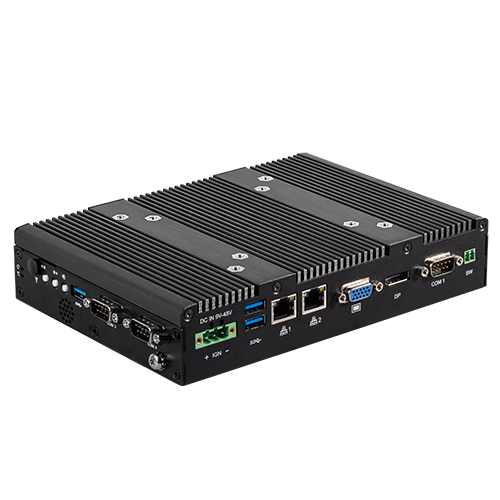 With a choice of either the Intel® Atom™ x7-E3950 or Pentium® N4200 CPU, the P1101 is as versatile as it is reliable, fulfilling the needs for industrial computing tasks. 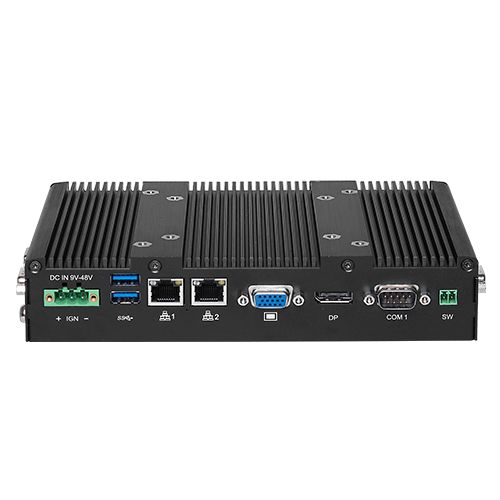 By taking advantage of Cincoze patent CDS technology and its modular design, P1100 system module can be attached to a Cincoze display to form a touchscreen panel pc providing you with even more possibilities.